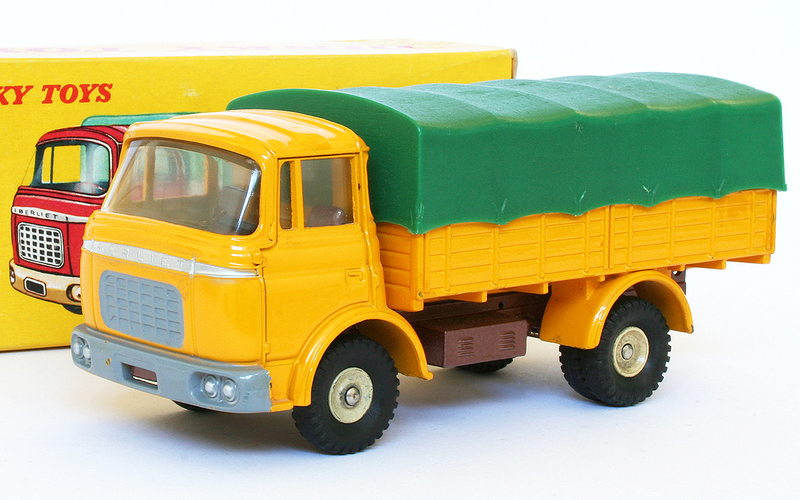 Re : Dinky of the day. 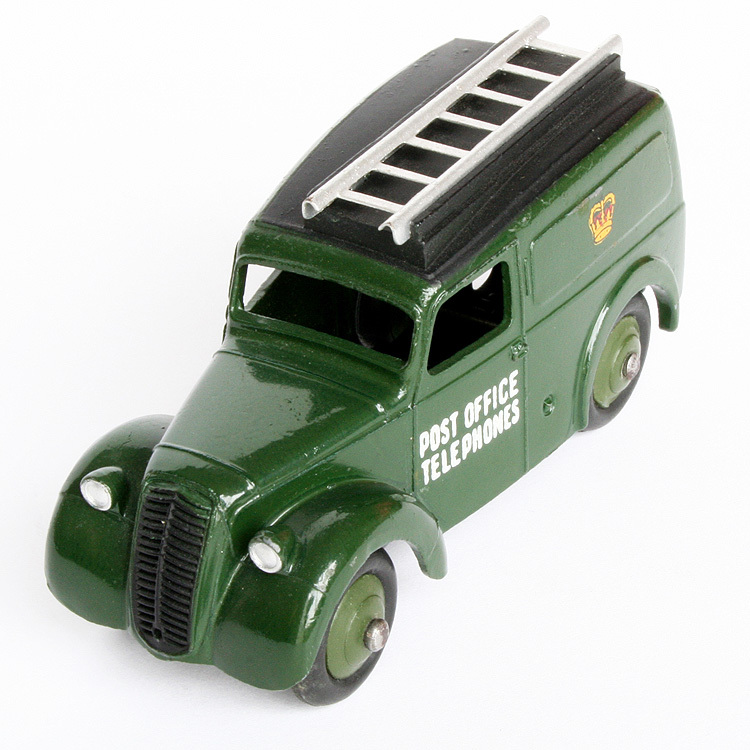 John Steed left us today. 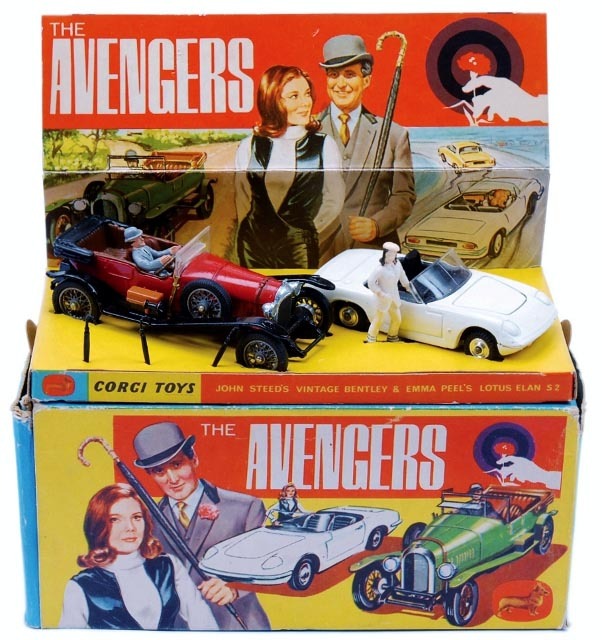 Daniel Patrick Macnee passed away yesterday in California aged 93, long remembered for his role as Secret Agent John Steed in the 161 episodes of the TV series of The Avengers, although Honor Blackman and then Diana Rigg would perhaps be better recalled by those young Dinky collectors. 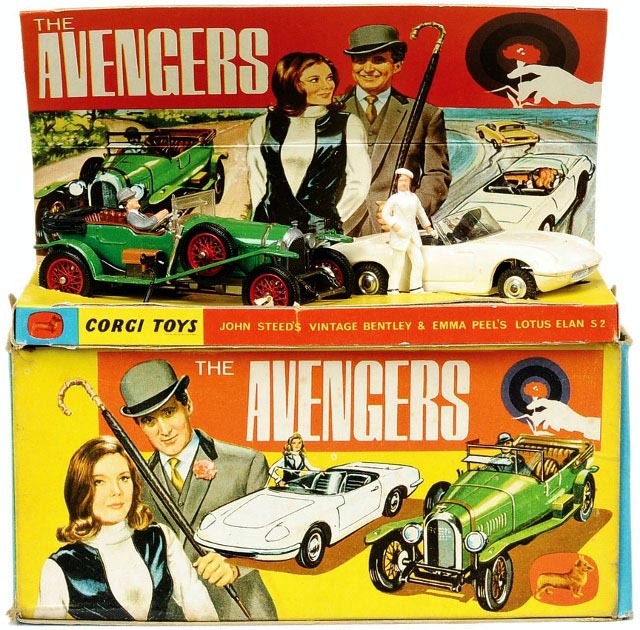 Thanks to Jacques for his Dinky contribution, and here are the models from Corgi produced between 1966 and 1969.
memories of Diana Rigg than Patrick McNee....as a young teenage boy, awestruck would be a vast understatement! 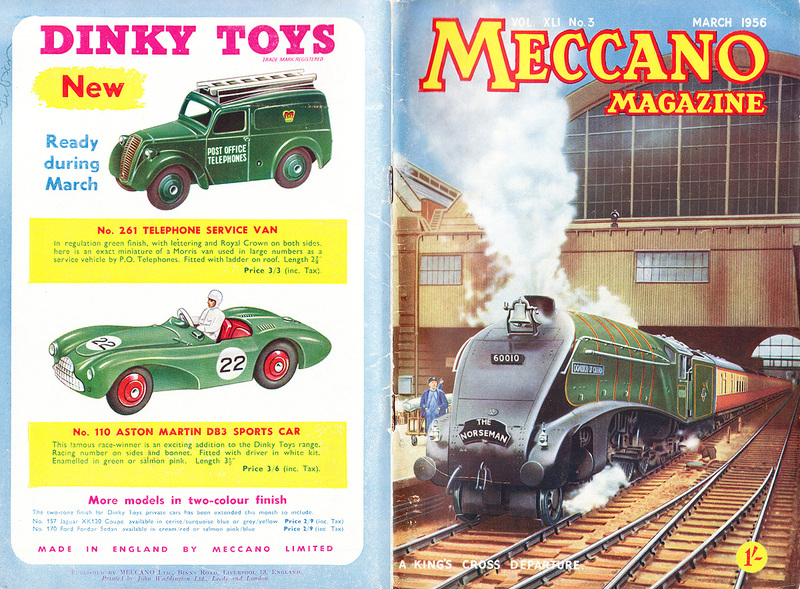 Three Dinky Toys of the Day (Month) as shown on the now 60-year old March 1956 cover of Meccano Magazine. Nice display of those three models. Nice touch especially including the drawing of the Aston Martin! 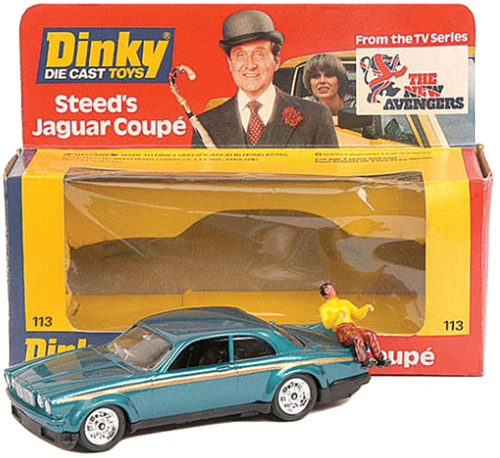 I presume next month you will have a Viscount, Ford Zephyr and a Leyland Octopus Wagon gracing the pages of Dinky of the Day! 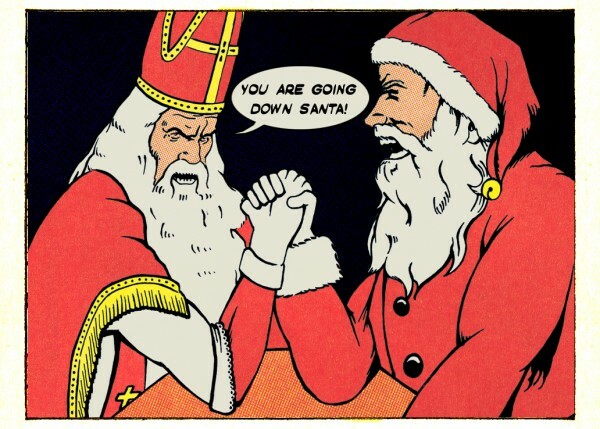 I will try and not steal your thunder! 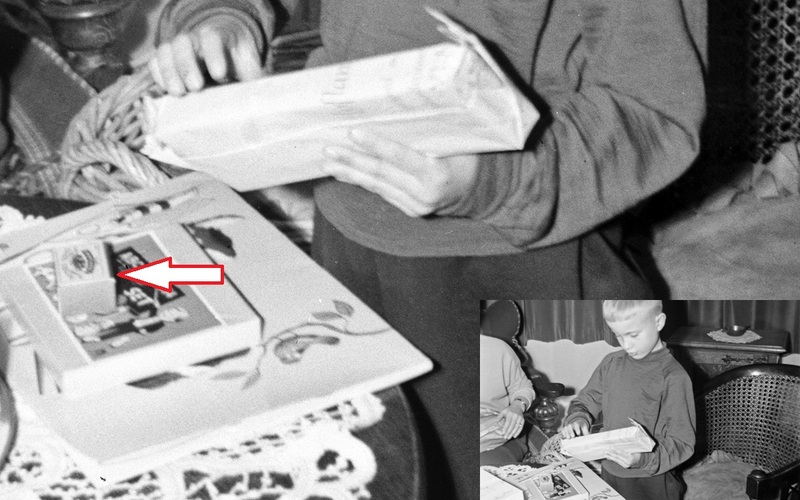 Jan---Christmas presents always create special memories, but even more so when they are something we treasured as a youngster, then all over again when we celebrate spending a lifetime with it. I have many Dinky's I received for Christmas....the first were in 1951 or 1952, and my dad took photos starting on 1955, but unfortunately they are unique slides, taken with a "stereo" 3mm Kodak camera he had, and there is no easy way to copy them into digital format....I need to take them to a special shop and quite a bit to have them done, but will do that this year. 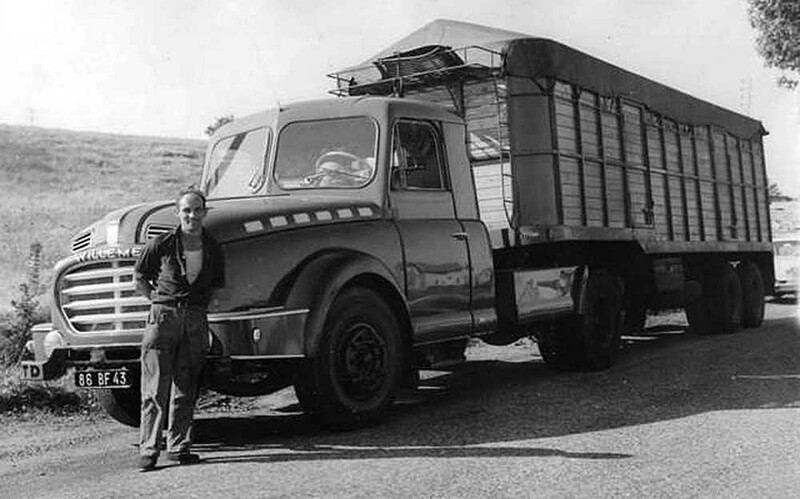 I have well over 100 Dinky's surviving my first collecting phase of 1951-1959....I was very fortunate as others had similar collections that years later had disappeared. 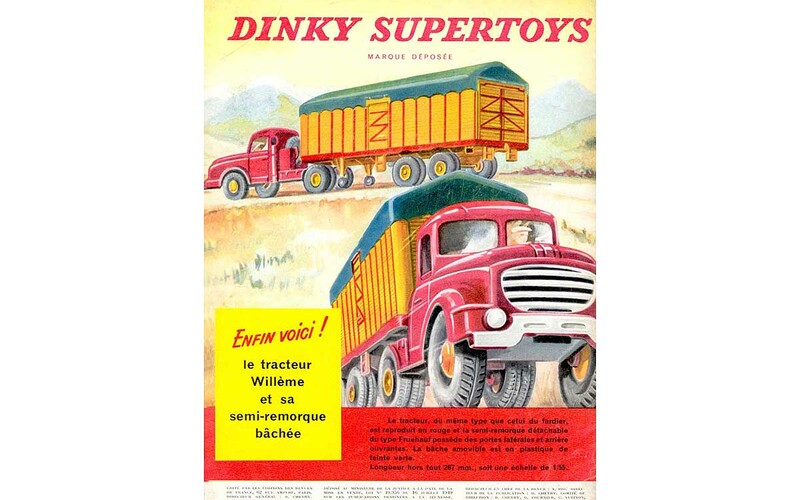 Introduced exactly sixty years ago this month, in December 1958, this impressive French commercial, the no. 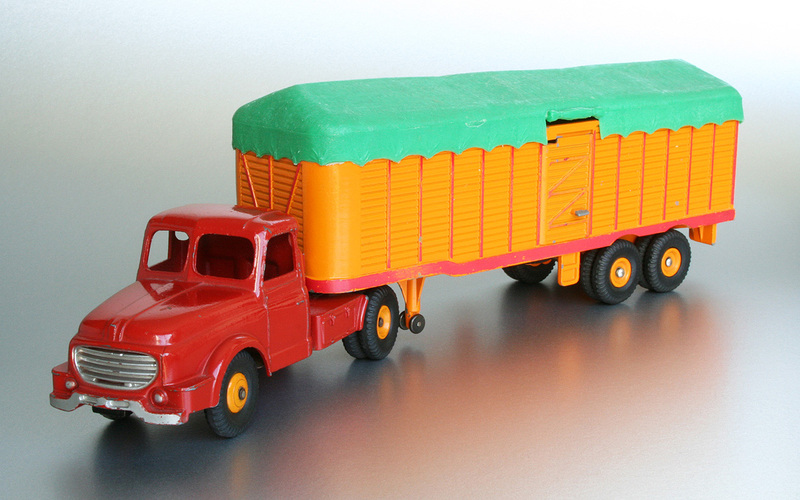 36B Tracteur Willème et semi-remorque bachée Fruehauf, which lasted for over one decade, is my Dinky of the Day. May I add this to your post ? 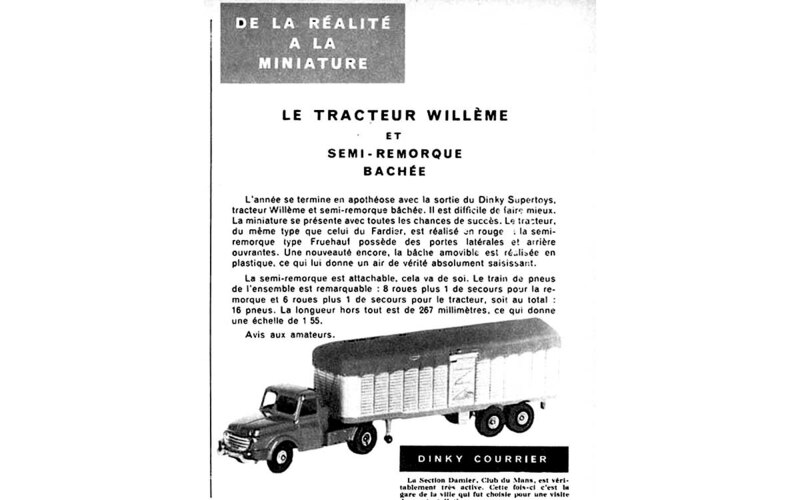 It shows that the Dinky is a model of a real trailer and that it is not a type Savoyarde trailer but a Plateau à ridelles contrary to what Roulet states in his books.